Club Directors and Team Reps are the main avenue of communication between the Carolina Region and its members. 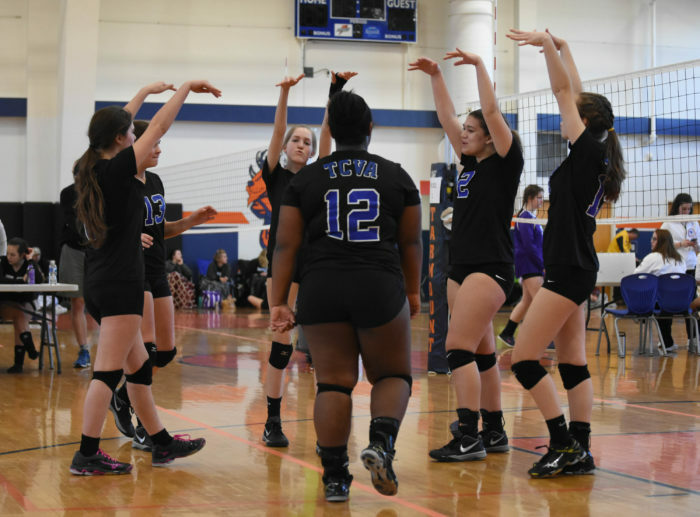 Club/Team Reps take the time each season to register teams and enter tournaments so their players can enjoy the sport without much worry. The Region appreciates all the services our club/team reps provide to our members. This section of the website provides information and forms our club/team reps need to operate during the season.